Saturday, June 23, 2018, 12 – 8 p.m.
Staff from The Seattle Public Library will be at the Family Pride and Queer Youth Pride. Come by the Library's table at the Family Pride and Queer Youth Pride to learn more about how the Library serves Seattle’s LGBTQIA youth and families! 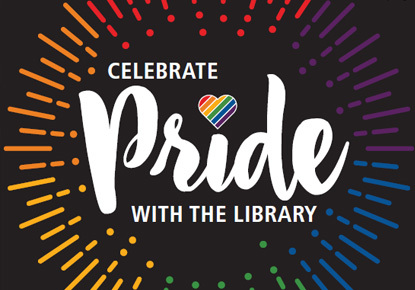 Staff will be signing up visitors for library cards, checking out LGBTQIA books, handing out LGBTQIA-focused book lists, providing interactive activities, and talking about various resources that the Library provides. View Seattle Pride to see the program.